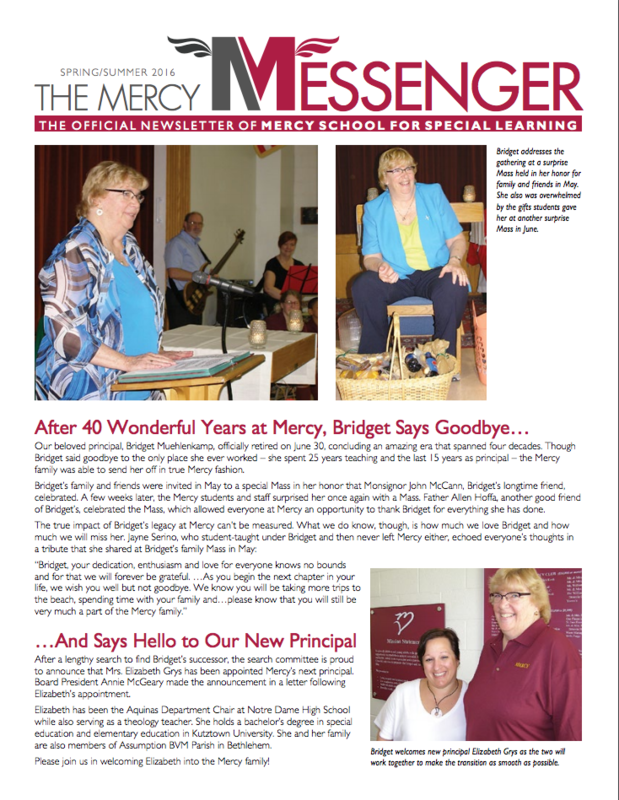 2018-2019 Newsletters will be published beginning in the Fall! Click to preview & download each newsletter. Weekly Newsletters will be published throughout the 2018 – 2019 school year!